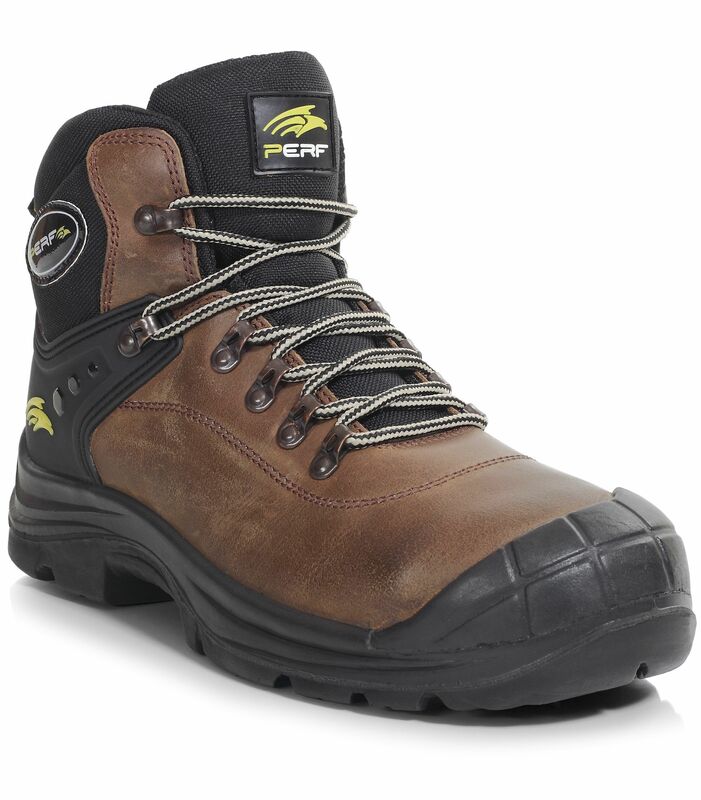 Lightweight hiker suitable for most industrial applications. Upper: Breathable, Full Grain Leather with Textile Tongue and Collar (Leather 1.8-2.0mm). Footbed: Moistue Wicking, Breathable, and Washable Footbed. 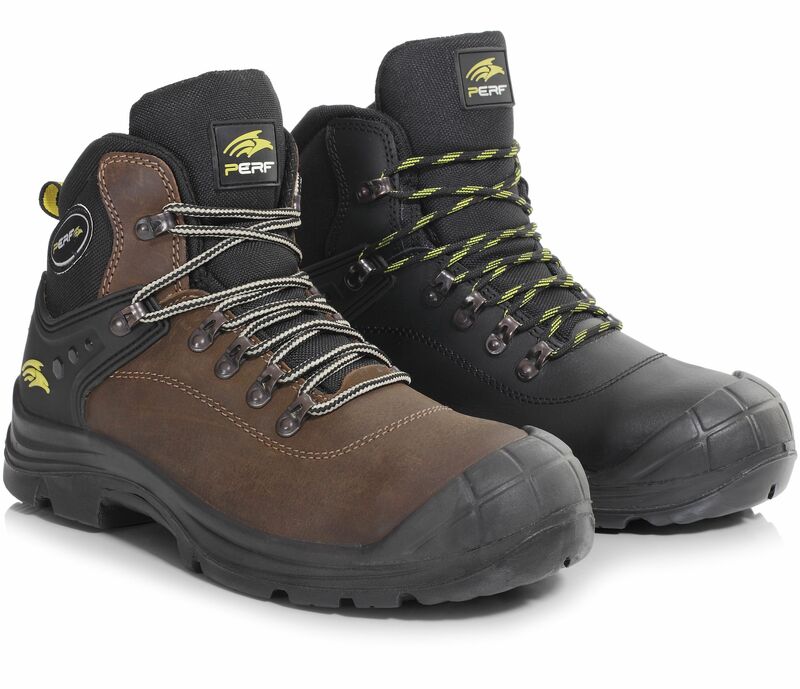 The Torsion Pro is a lightweight hiker suitable for most industrial applications. The over cap makes it perfect for jobs which involve kneeling as the cap prevents the leather from being worn away from the toe of the boot. Typical applications include warehousing, logistics, construction, vehicle recovery and mechanics. 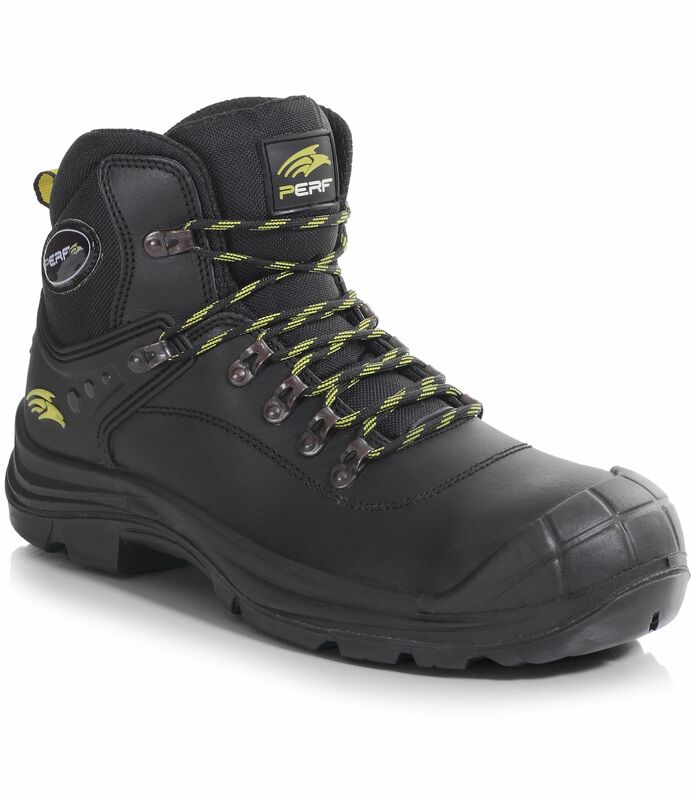 The ankle support system makes the boot suitable for working on uneven ground. Click here to download the PB1C-BLK - Torsion Pro data sheet, in PDF format. Click here to download the PB1C-BRN - Torsion Pro data sheet, in PDF format.